What is MITO – International Music Festival 2014 ? 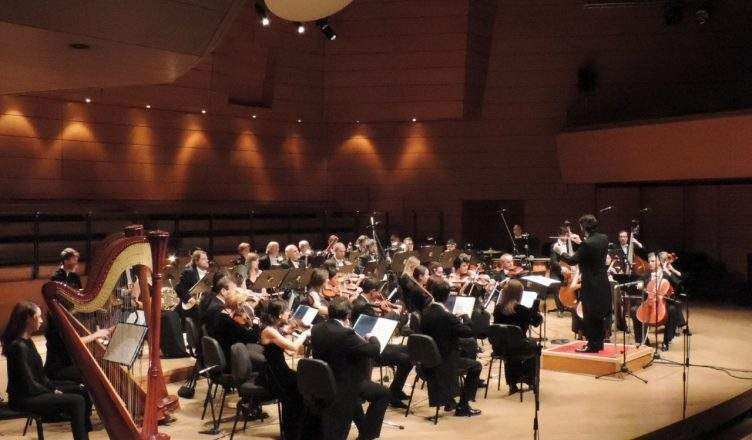 The MITO Music Festival is one of Europe’s leading music festivals that will take place from the 4th to the 21st of September in Milan and Turin with hundreds of concerts in beautiful and iconic locations of Milan and Turin with an average of three daily appointments and is absolutely a must-attend event if you visit Milan in September! Throughout the month of September the Festival offers great music at low prices with events which invade theaters, auditoriums, churches, courtyards and squares, turning the cities of Turin and Milan in a huge audience, arises in the vanguard with the processes of integration between the two cities and is surely an example of cultural vitality. This year, MITO SettembreMusica is coming back punctual with 18 days (from September 4th to 21st) filled with grand musical events: new music trail, venues, and internationally renowned artists and musicians will be the key actors of this 8th edition of the Festival, which will offer the two cities the possibility to discover new musical itineraries to bring the broadest segment of the population to culture and music enjoyment of art. At the MITO Festival will take part international guests such as Yuri Temirkanov, Krystian Zimerman and Jordi Savall, and there also will be meetings and events. Among the artists also the great pianist Martha Argerich that will perform melodies by musicians Bach, Bartók, Beethoven, Schumann, Chopin, Liszt, Čajkovskij, Messiaen and many more, Sergio Alapont, winner of the prestigious International Contest of Music Orchestra Director of Granada. Not to be missed also the Ars Cantita Choir with professional singers able to reproduce different music periods from Reinassance to nowadays that are also winners of National Chorus Contests and the Italian Saxophone Quartet, famous saxophone solists of chambre music. Other remarkable artists that will take part to this MITO edition are the composer, guitar player and multimedia artist Yuval Avital, whose works include sonic events for performers to demanding orchestral and chamber works and multi-media together with traditional ancient cultures and the japanese violinist Sunao Goko. In this edition MITO SettembreMusica follows through on an international wager involving the two host cities and their uncanny knack for adapting to globalization, revamped and gazing upon a future rich in culture, as in the very nature and history of Milan and Turin. What are you waiting for? Come and enjoy this unique Festival!